We Moved | Hot Tubs | Palo Cedro Pool & Spa, Inc. Many of you might have seen that we are no longer at our location where we have been for the past 10 years. In December we moved out of that location and moved into our new location just down the street. 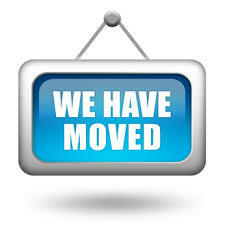 Our new address is 9050 Deschutes Rd. Palo Cedro where we show our hot tubs and swimming pools by appointment. In regards to chemicals, parts, and equipment you can still purchase them from me, just email me or call me with your order and I will fill it for you and you can pick up at my new location. If a big enough order we will deliver with no extra cost! We feel privilege in serving Palo Cedro and the Redding area along with all of the North State. Looking forward to hearing from you.